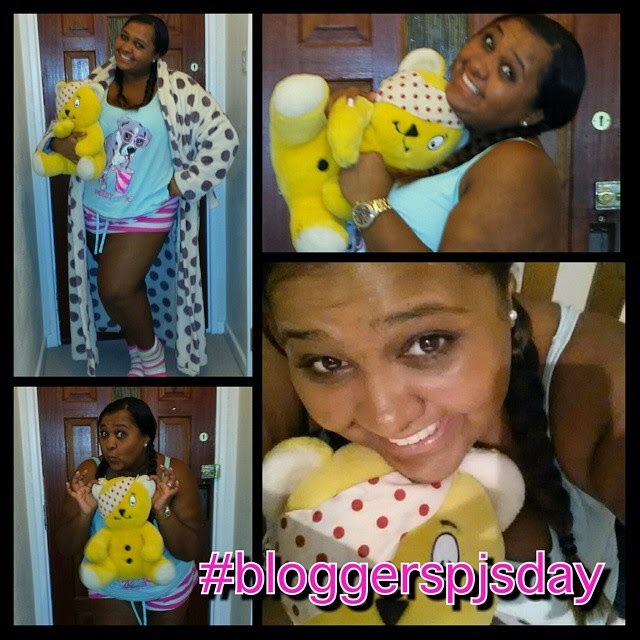 Here is my PJ's Selfie for Children in Need. 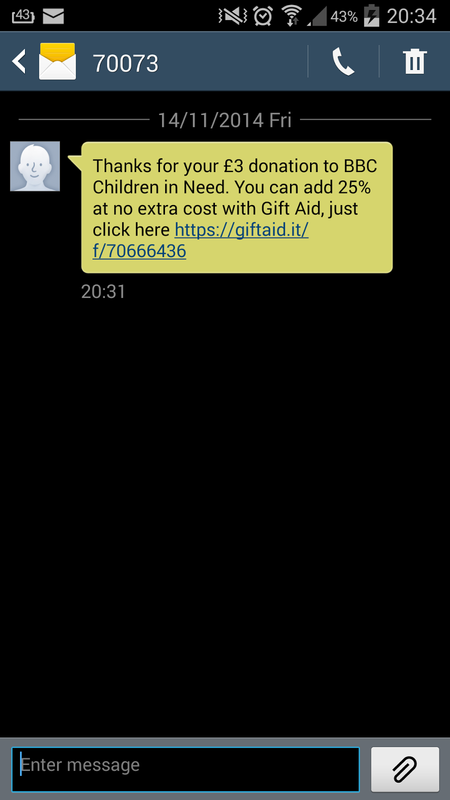 Each of us that took part made a donation to Children in Need by texting BLOG47 and an amount £1/£2/£5/£10 to 70070. Donation made, I know it's not much but it's all I could spare right now. I did Gift Aid it up which added an extra 25%! !